To be sure, airlines – which typically hedge some volume every quarter – have a mixed record of calling the market’s turning points. Consultants say airlines are more cautious now after some past hedges turned out costly because the contracted fuel costs proved higher than market prices. 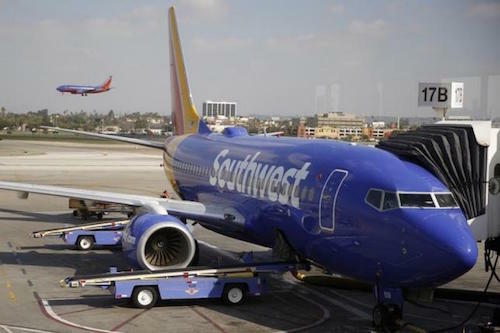 Last summer, as oil prices appeared to be stabilizing at around $60 a barrel, Southwest Airlines Co and United Continental Holdings Inc said they had added new hedges against a rise in oil prices, but appeared to regret the decision after further losses.